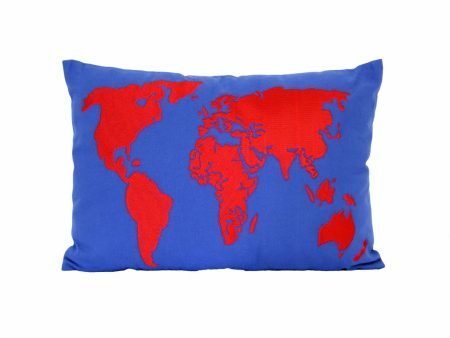 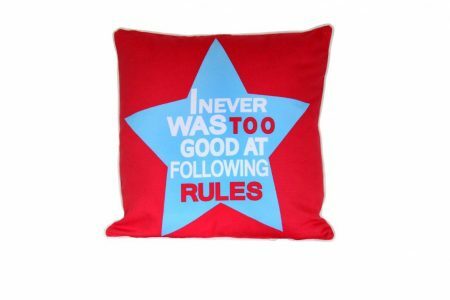 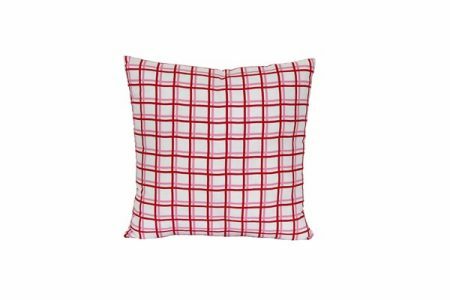 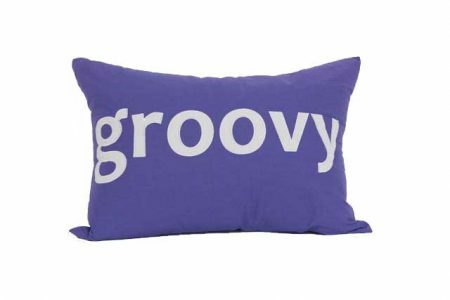 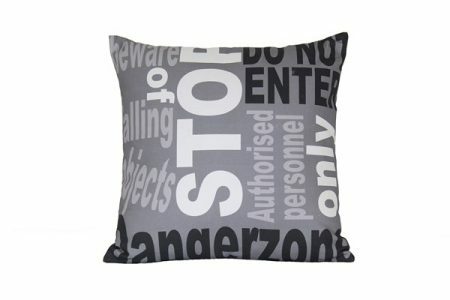 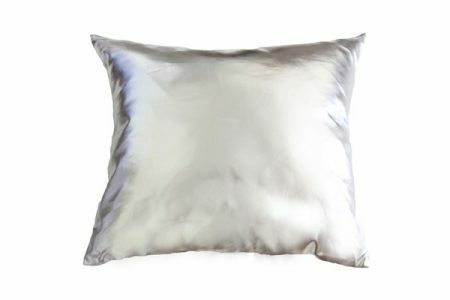 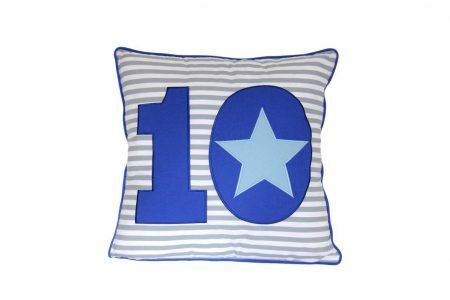 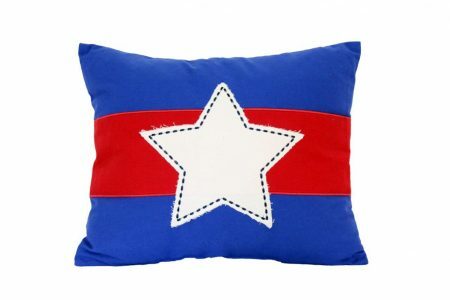 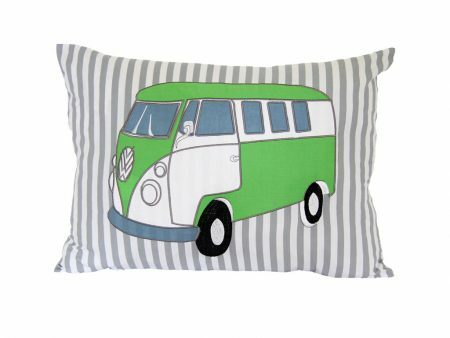 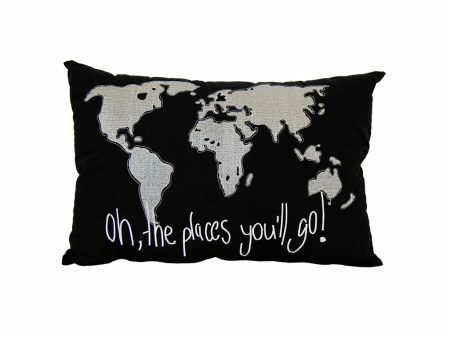 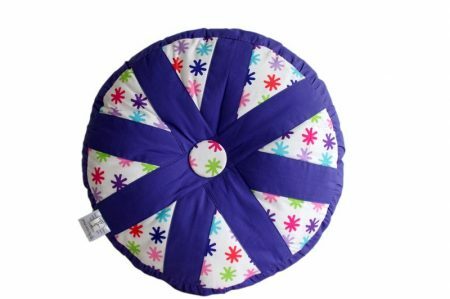 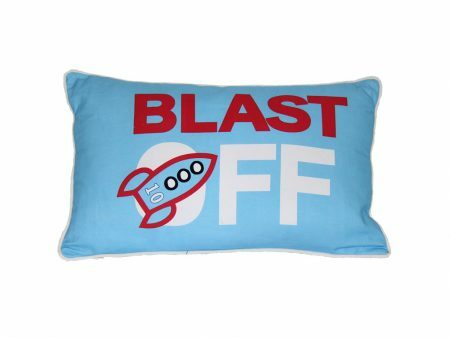 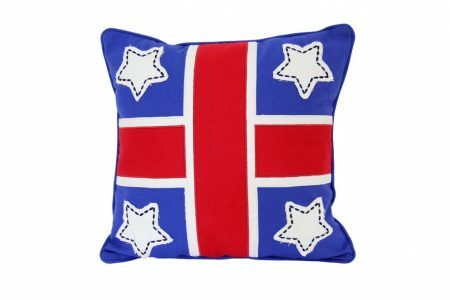 Cushions totally complete your child’s bedroom. 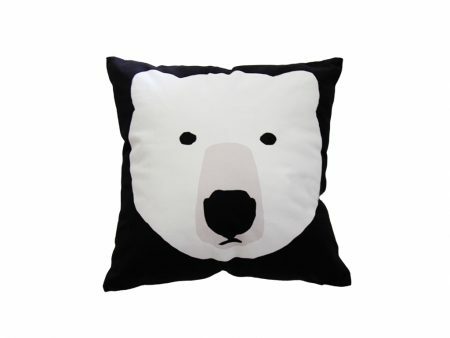 They introduce colour, theme ( if you want a theme ) & texture plus add a certain ‘cosy comfort’. 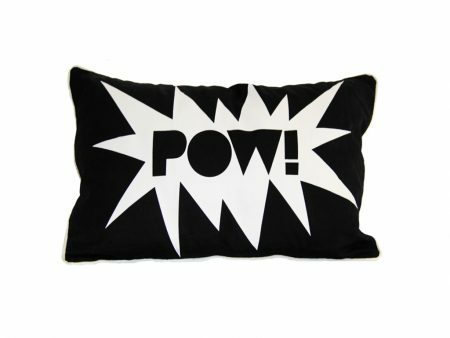 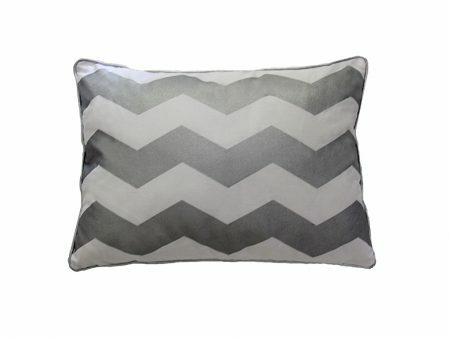 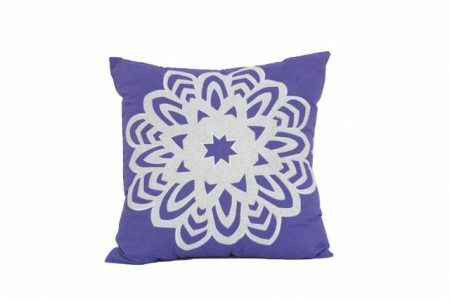 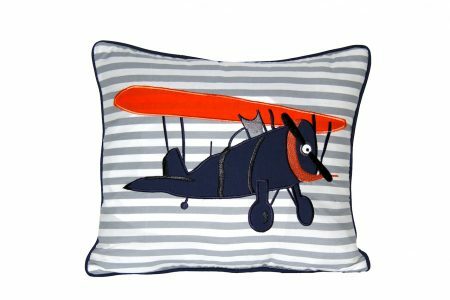 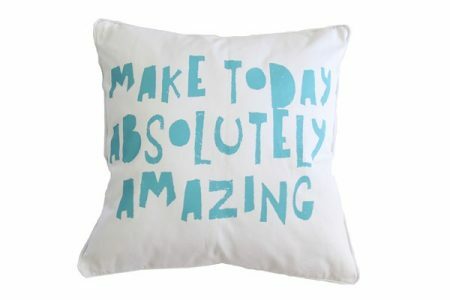 Cushions are a very cost effective, fun way to introduce colour & design. 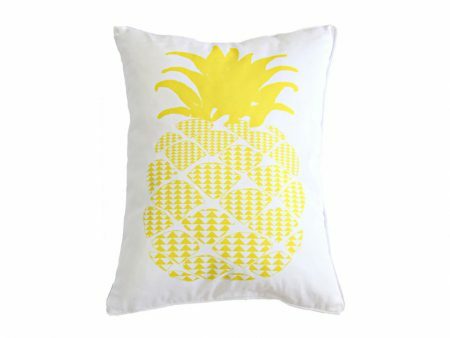 Bright, tactile & fun, cushions liven up a bedroom or play area while complimenting your chosen linen.